James is an artist that draws inspiration from local environment and wildlife. His work is a reflection of the natural world and the creatures that dwell within it. 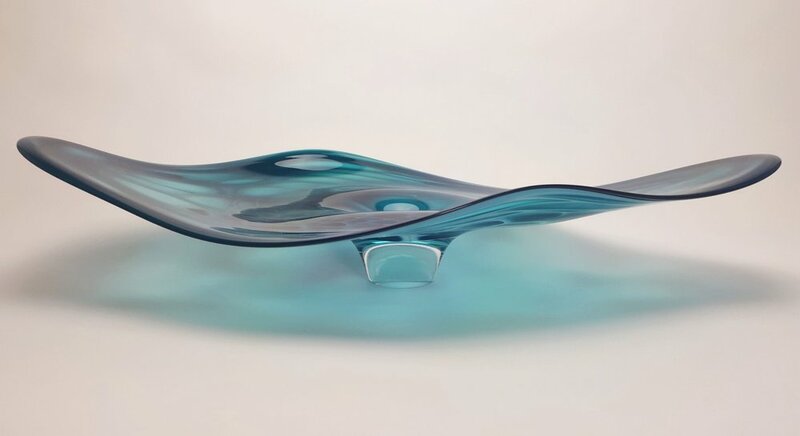 James uses blown glass to create forms that capture vignettes of the natural world around us. With a strong focus on interior design, James’s work blends the elemental forces of nature with the art and science of enhancing the interiors of a space.